Suspension is a photograph by Julie Bromley which was uploaded on January 14th, 2010. Brilliant shot Julie, Great use of light! My best, Chris. 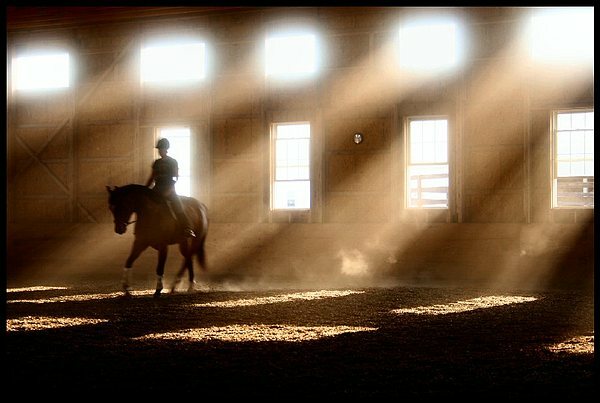 I love this photo because of the softness of the light and the way the llight comes into the barn. Good eye Julie.